With access to thousands of North America’s leading LTL carriers, Genesis transportation is the first step towards worry free transportation. Servicing the whole of North America, with a specialty in cross border LTL shipments, we provide 3pl solutions to our partners. No matter the timeline, shape, size, or nature of your goods, Genesis will match you with a carrier that specializes in your specific load specifications. Cross border solutions through our partnered LTL freight carriers allow your goods to be shipped to and from Canada, the US, and Mexico. Because our team consists of experts in cross border solutions and the intricacies and requirements of the various countries customs agencies, we are able to provide you with worry-free transportation and a more precise expectation of delivery. If you are shipping freight that cannot be loaded into a conventional trailer, Genesis can provide flatbed service for those shipments going to construction sites that need crane unloading. Genesis can also provide you with single and double drop decks, over dimensional, special permits and escorts, low boys, as well as rack and tarp service. 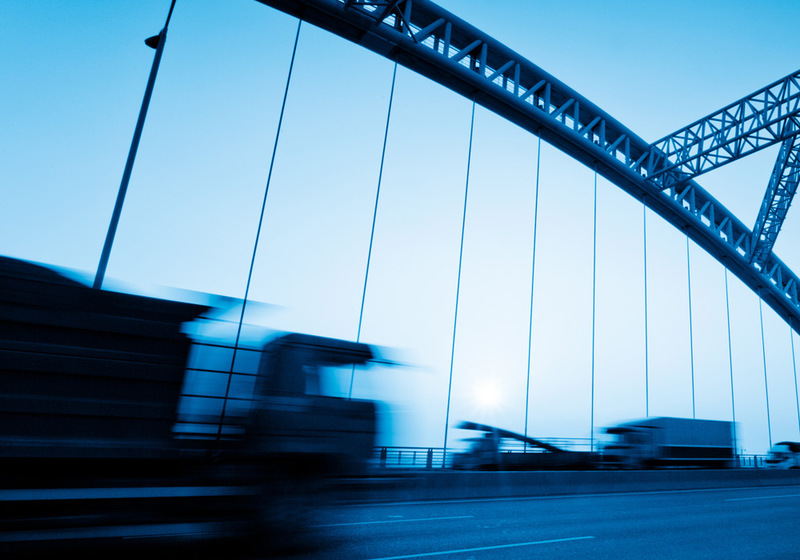 Genesis can ensure your LTL freight arrives on time and at the right temperature. Additionally, our partner carriers offer remote temperature monitoring for your reassurance. When your shipment is critical and has to be at a specific place and time, the professional and knowledgeable staff at Genesis can get it done. Genesis can arrange team drivers or exclusive use of truck and driver(s) to get your less than truckload (LTL) shipment to its destination on time. 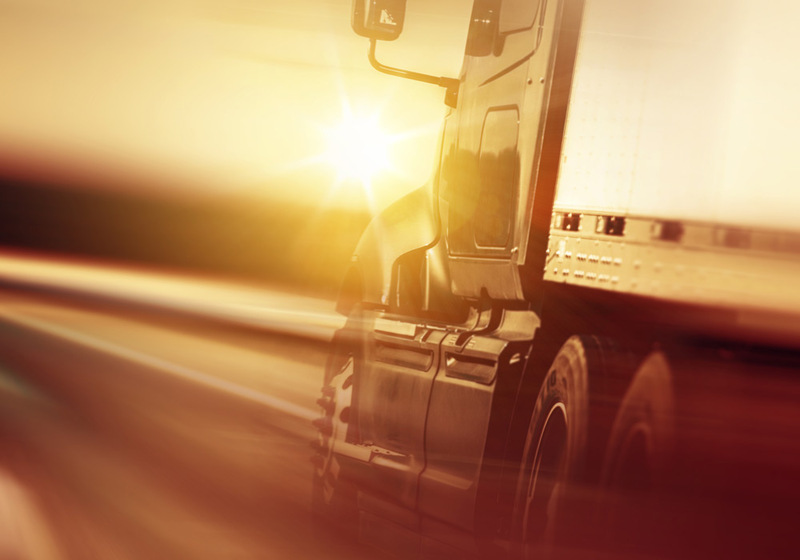 From answering any questions you may have about our LTL freight services, to providing you with quick no-obligation LTL freight quotes, you are one call away from worry-free transportation solutions.